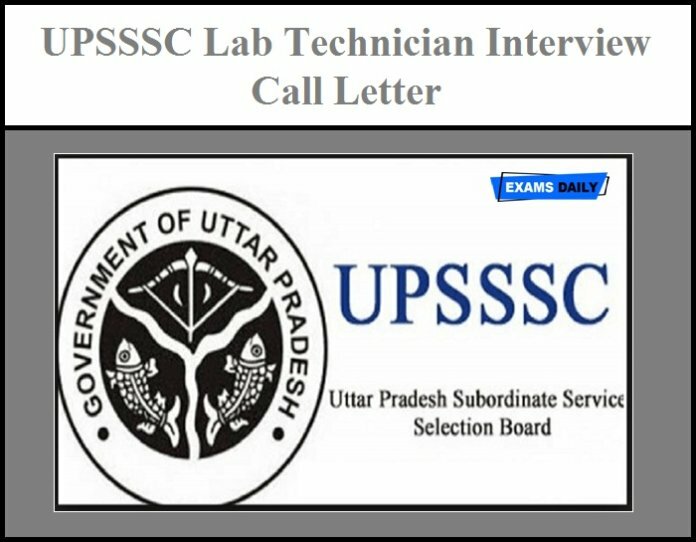 Uttar Pradesh Subordinate Services Selection Commission (UPSSSC) has released Interview Call Letter for the post of Lab Technician (General Selection) Competitive Examination 2016 Under the Advt. 17-Exam/2016. Interview will be held on 17-01-2019 to 02-02-2019. 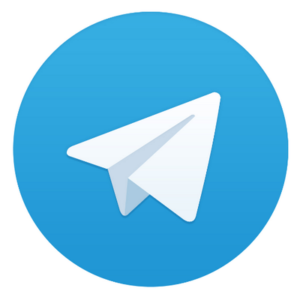 Candidates Can download the Interview Call Letter from the following link.